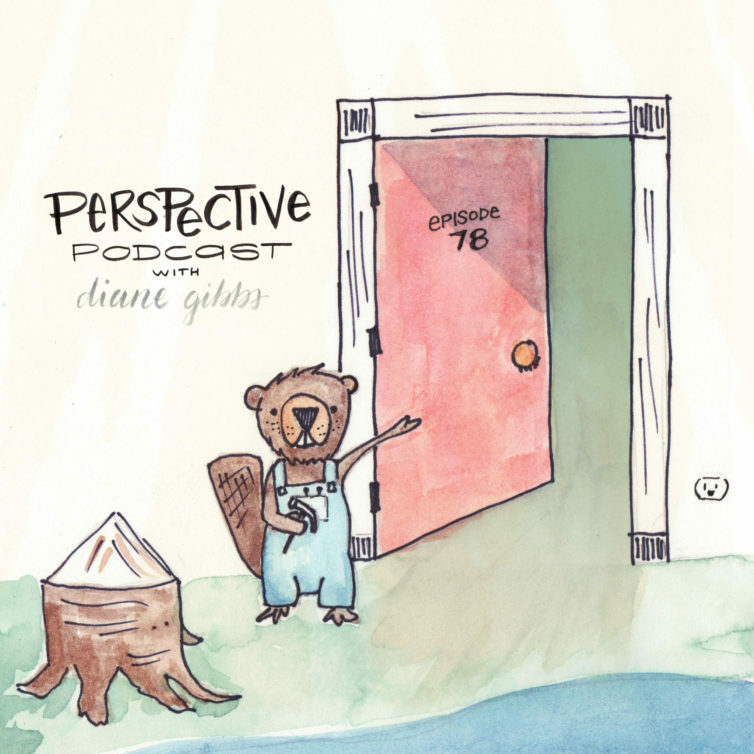 Recently I was honored to be interviewed by Scotty Russell for the Perspective Podcast. I was stoked! I love Scotty and this podcast! I have listened from its inception and have gotten so much out of it. We talk about how I think designers are like beavers and how my superpower is connecting people. Want to listen to Scotty Russell’s interview with me? I would love to know what you think. Please share it below.